It has been revealed that Fiat Chrysler Automobiles (FCA) plans to invest more than USD5.7 billion to develop new models and powertrains in Italy over the next three years. The move, according to Automotive News Europe, is to increase the productivity of factories in the country, while creating jobs and improving margins – a strategy laid out by the late Sergio Marchionne. Going on a brand-to-brand basis, Alfa Romeo will introduce a new compact SUV based on a Jeep Compass, which will also be available as a plug-in hybrid. The model will be built at FCA’s Pomigliano plant, while the Cassino plant will produce facelifted versions of the Giulia sedan and Stelvio SUV. In the Fiat camp, a battery-powered 500 will be made at the company’s Mirafiori factory in Turin; the 500X will receive a plug-in hybrid powertrain as part of an update; and a mild-hybrid Panda is set to be introduced. 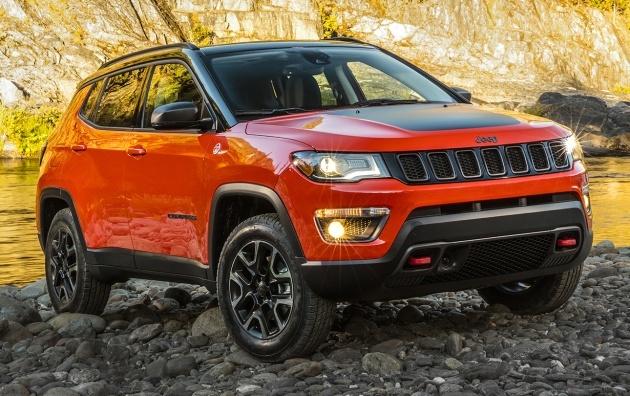 At FCA’s Melfi plant, European versions of the Jeep Compass will be added to the production line, joining the Renegade that is already being assembled there. Finally, for Maserati, a new mid-size SUV based on the Stelvio, as well as an unidentified model will come from the Italian carmaker’s Modena facility. 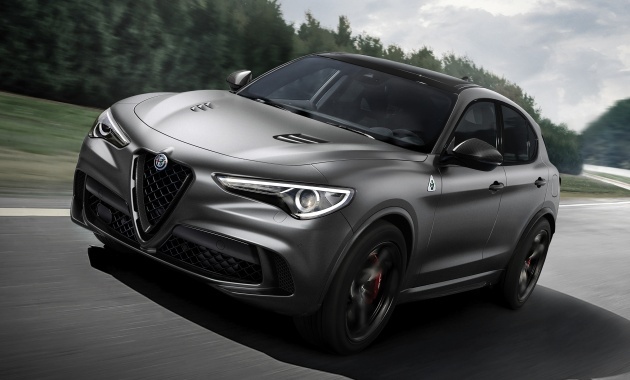 The latter is rumoured to be the new Alfieri sports car, which will have both coupe and convertible body styles, with an all-electric version touted as well. Existing models like the Ghibli, Quattroporte and Levante will be refreshed with plug-in hybrid variants, built at two plants in Turin. While there are quite a number of electrified powertrains in the works, Pietro Gorlier, chief operating officer of FCA Europe, Middle East and Africa, said the company will not discontinue production of diesel cars in Europe by 2021 as it was “too aggressive” a move.